Stream live TV, catch up on your favourite series, movies and sport highlights or download to watch later offline, all on the go. The DStv Now app is your gateway to the best in entertainment anytime, anywhere. 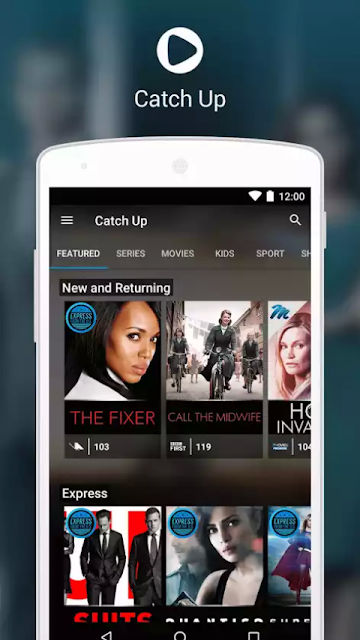 The DStv Now app is available to all DStv customers for free. -View your DStv account balance, statements and clear error codes on your decoder(s) (available in South Africa only). As a DStv Premium, Extra, Compact Plus or Compact customer you can also enjoy all of these features on the DStv Now app. * The Live TV and DStv Catch Up content on DStv Now will be as per the package you are on.